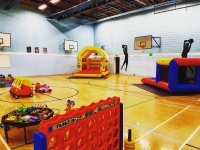 Take the hassle out of your child's party by having it at Cottenham Sports Centre. 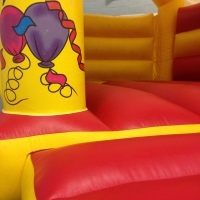 Bouncy Fun Parties - These are aimed at children aged 6 and under. 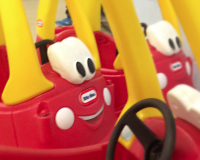 Bounce on the bouncy castle, play with our soft play equipment and drive our crazy cars. 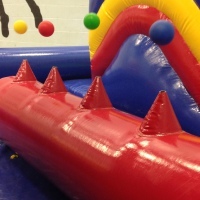 Sports Parties - These are aimed at those a little older. 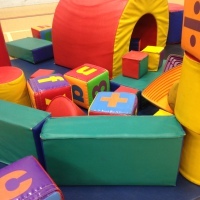 Choose from a range of sports such as football, basketball, badminton. 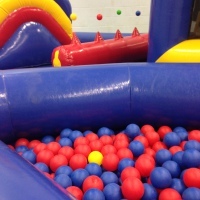 These can take place in the sports hall or on the 3G astro turf. All parties last 2 hours and include time for a party tea. To book a party please complete the party booking form below.